If you are a hobby diver, there’s a good chance that it’s been a while since you completed your dive course or reviewed theory. You studied ascent planning furiously, and it’s become second nature since it’s a vital part of every dive, but you may only vaguely recall something your instructor said about the effects of decompression and flying. Flying is a common part of diving experiences. Charter planes take divers to the best locations, and a scheduled flight is often used to get to the main airport with connections to the diving destination. 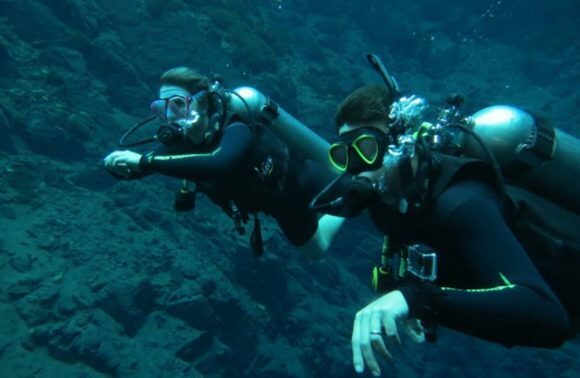 Diving is a holiday sport, and to get to the holiday destination and back people generally fly. 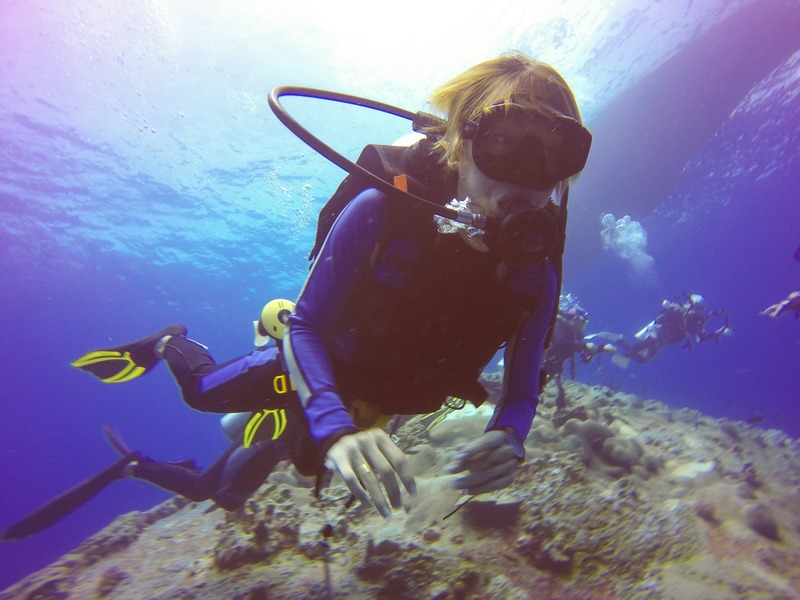 Is It Safe to Fly After You’ve Been Diving? If you’ve completed a decompression descent, then the straight answer is no, it is not safe. Even if you only completed shallow dives, there is still a potential risk when flying. The cabins of pressurized aircraft do not remain at sea level, this is obvious since one can feel the pressure change as the cabin climbs and descends. Cabin altitude is usually around 8,000 ft., sometimes up to just under the maximum permitted 10,000 ft. The ascent in a commercial airline or charter has the same effect on nitrogen in your blood as coming up from a dive. It can lead to decompression sickness which is why a time limit is applied to ensure any remaining nitrogen absorbed in the bloodstream under pressure has time to be expelled naturally. There are many different applications of the rule. For example, the US air force considers a minimum time of 24 hours before any flight, whereas the navy only requires 2hours, both are military, and have entirely different reasons for their application. For civilians, the minimum standard applicable is the regulations of the responsible civil aviation authority, which, in the US, is the FAA. The FAA rule applies to flight crew (pilots and cabin crew), to avoid incapacitation that affects the safety of passengers, but it is about the best guideline there is about flying and diving. This rule is quite simple, 24 hours before flying for dives with de-compression stops, 12 hours for all others. The best way to keep it safe when flying and diving is to always plan a “down day” after your dives before flying onwards. That is, if you have been diving, (especially if there were multiple days or decompression stops) ensure there is a 24-hour break before boarding a plane. It may be wise to wait up to 48 hours before flying for extended periods spent in deep dives. 24 hours before flying if you have decompression stops. 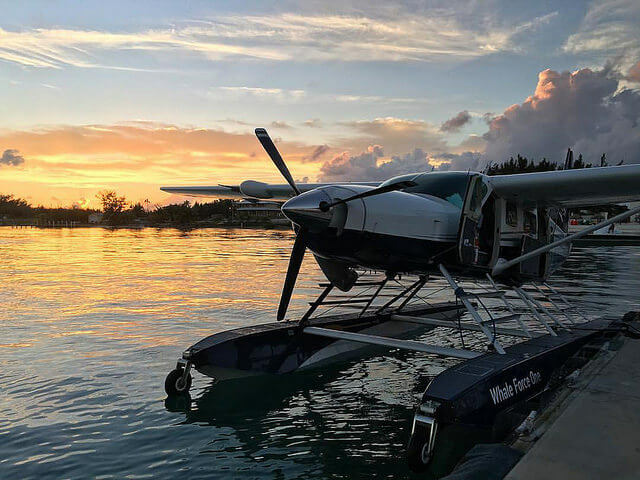 If charters are a necessary part of your dive itinerary, discuss with the charter company what the altitudes will be, if the aircraft is island hopping, and make sure the aircraft will not climb above 10,000ft AMSL. Overall it is best to stick to the rule, as a minimum, and avoid unnecessary risk. As with everything related to diving, stay safe!